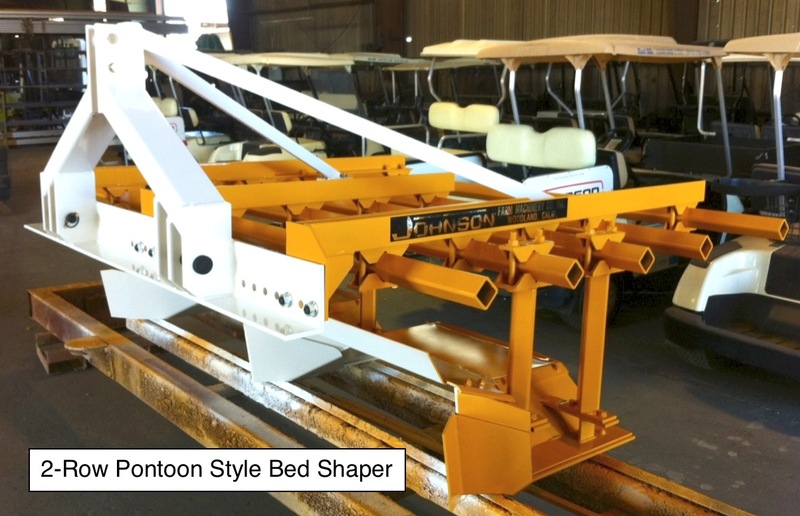 The Bed Shaper, one of the oldest members of Johnson Farm Machinery’s family of tillage equipment, is available in all sizes. 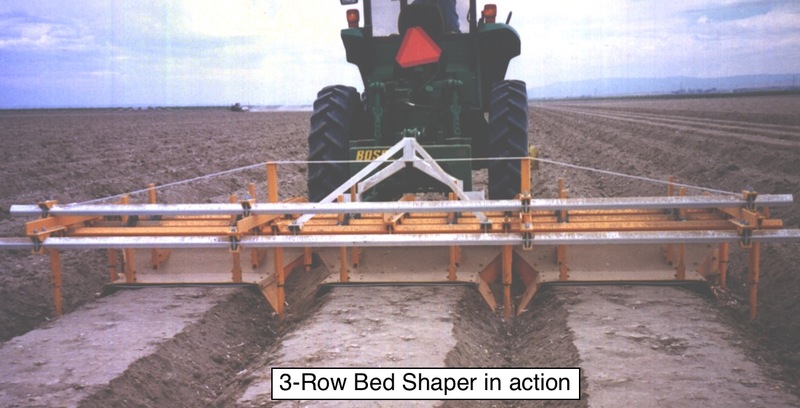 This versatile tool, used throughout the world for over 40 years, enables you to precisely shape beds, allowing you to optimize your fields growing and harvesting conditions to obtain maximum yield. 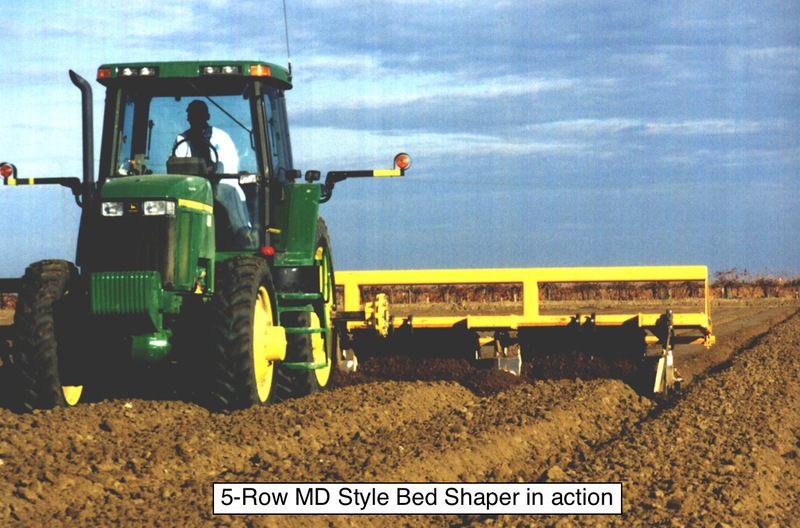 In addition to bed shaping, this tool may be used for precision planting and applying fertilizer and insecticide (dry or liquid). 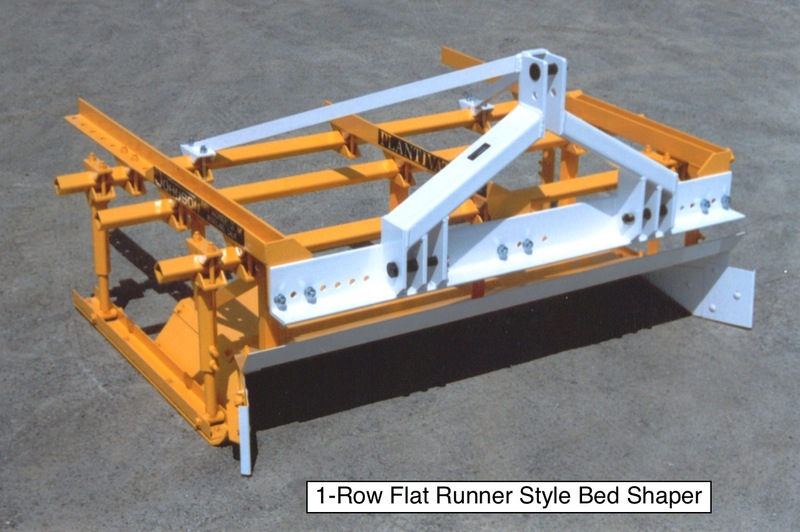 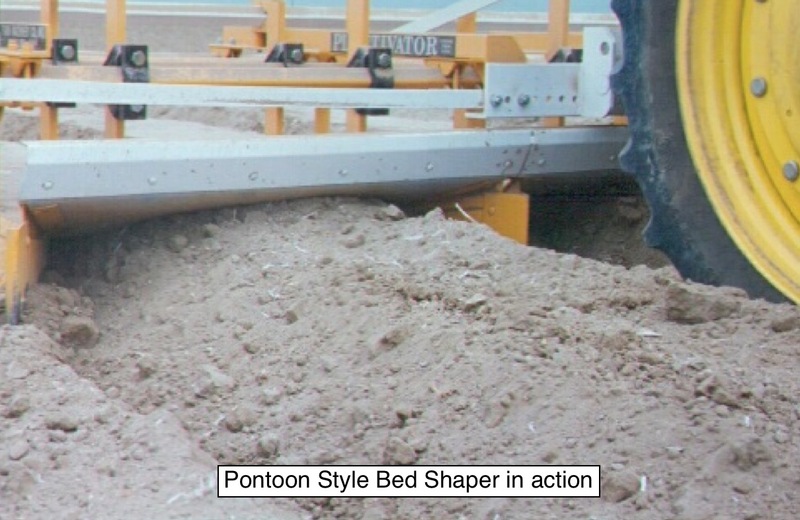 The Bed Shaper can also be used to list, cultivate precisely, and split dead-beds by easily removing the bed top covers. 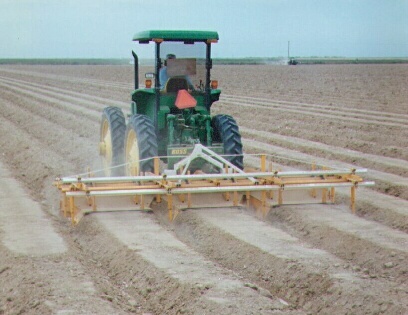 We are a diversified company specializing in the manufacture, marketing and distribution of quality products since 1943.